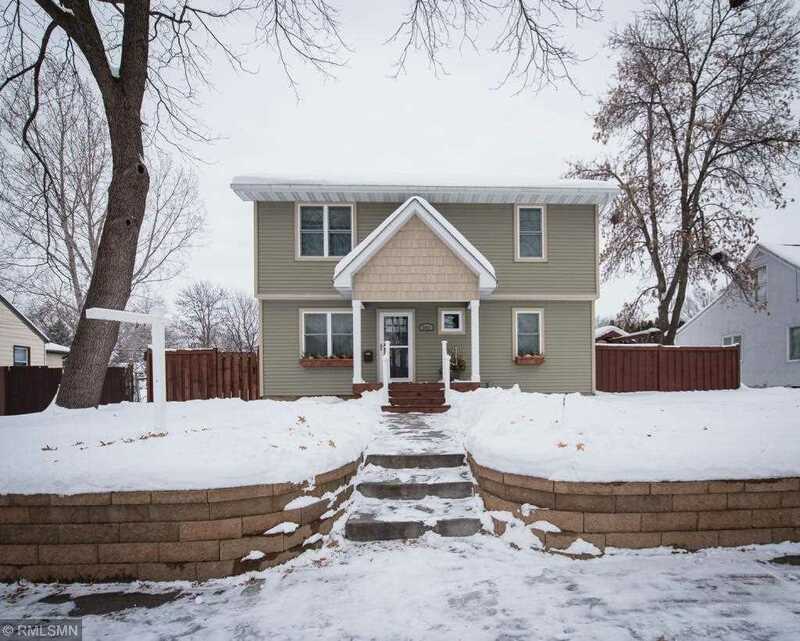 Beautifully rebuilt home in a well established neighborhood in the heart of St. Paul. Lots of upgrades including huge master suite with custom tiled walk in shower, 3 bedrooms on one level, upper level laundry room, stainless steel appliances, pantry off the kitchen and large open floor plan. Everything was considered when building this home. Come check it out and see for yourself. Directions: 94 East to Ruth St exit. Take a left (north) to 4th St. Take a right (east) on 4th. House is on the left. I was searching for a Property and found this listing (MLS #5149691). I would like to schedule a showing for 2041 4th Street E Saint Paul, MN 55119. Thank you! I was searching for a Property and found this listing (MLS #5149691). Please send me more information regarding 2041 4th Street E Saint Paul, MN 55119. Thank you! MLS # 5149691: This property at 2041 4th Street E, Saint Paul, MN 55119 is located in the Battle Creek-Highwood subdivision and is listed for $275,000. MLS # 5149691 has been on the market for 47 days.